Welcome to Lotus Studio! 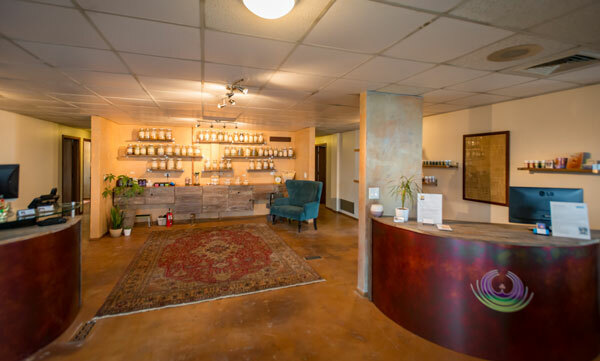 A center for acupuncture and wellness located in Wheat Ridge, Colorado. Looking for acupuncture near you? 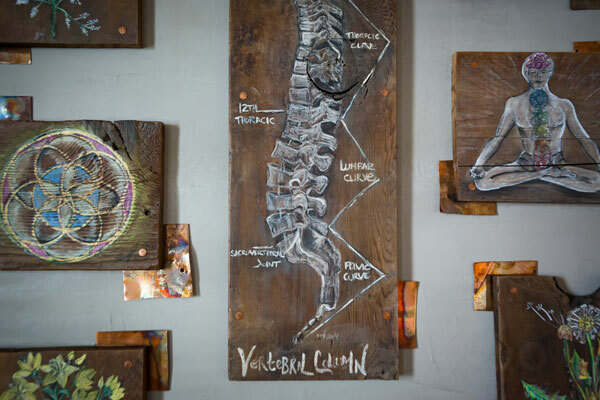 Lotus Studio Acupuncture is home to Denver's top acupuncturist and Chinese herbalist Robert Ogarek. 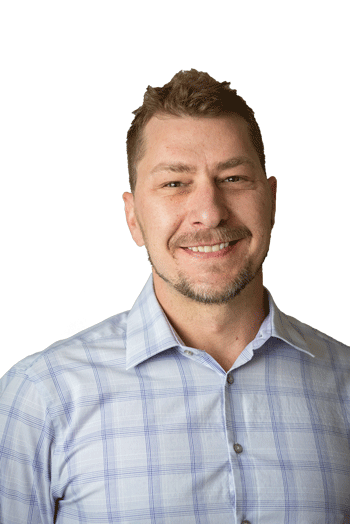 Robert approaches treatments with the intention of providing a safe, gentle and nurturing environment in which to assist his patients along their healing journeys. His primary treatment philosophy is directed toward engaging patients’ innate health and healing abilities as well as an emphasis on preventative medicine. Robert is a nationally licensed, board certified Acupuncturist and Chinese Herbalist located in Wheat Ridge, Co. 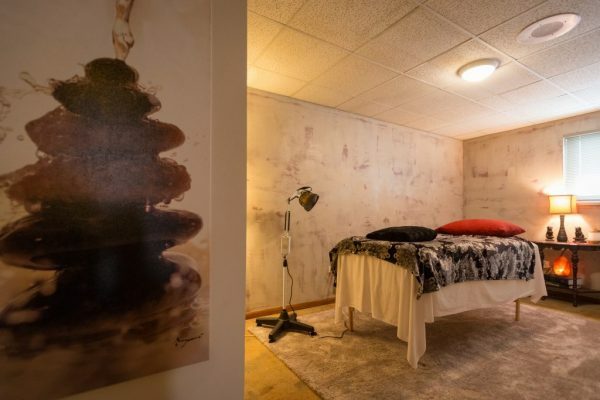 He earned his Bachelor of Arts from Michigan State University and his Master of Science from the Colorado School of Traditional Chinese Medicine. Robert’s passion and interest in Chinese Medicine was a direct result of personal healing from Acupuncture. His goal as a practitioner is to encourage a partnership with his patients by creating a safe and honest environment to allow the healing process to occur. Each patient's treatment will be customized toward achieving the healthiest and happiest life possible. Robert is dedicated to resolving the underlying causes of your health concerns and providing accurate treatment. Learn More About Robert. Robert Ogarek and Lotus Studio have been my go to health and wellness center for almost a decade. I trust and believe in their philosophy and skilled hands to help me work through a full range of physical as well as emotional issues. I have several autoimmune issues and between the sage advice and the acupuncture skills, I am totally impressed with Bert and his team. The new location is terrific and the team they have assembled is just tremendous. Highly recommend! I've been a client of Lotus Studio for 2 years and I love the new space and always have excellent service and treatments from Robert Ogarek. I would highly recommend Lotus, Robert and the entire team. This was my first time doing acupuncture and it was extremely relaxing. Robert was knowledgeable on all things pertaining to health and very personable. The studio was clean and I would highly recommend their services! Acupuncture is an extremely powerful yet gentle form of treatment. The needles are extremely thin, sterile and are used only once on each patient before being discarded. 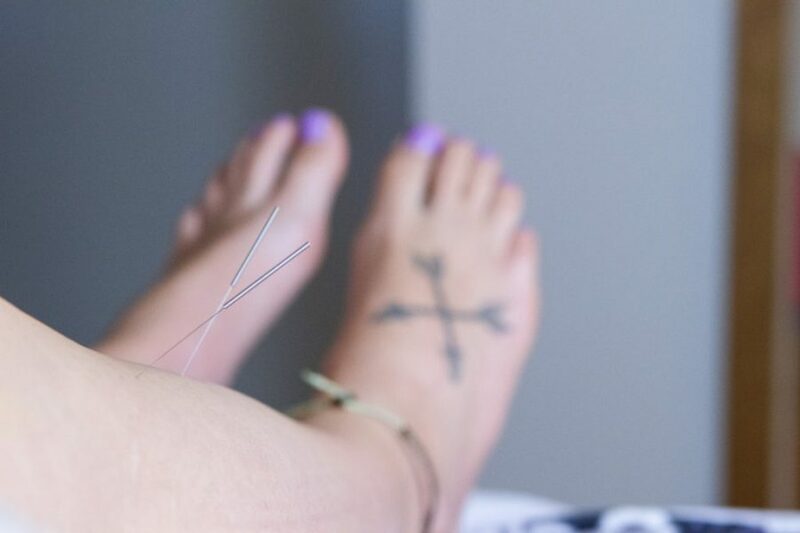 The sensations felt upon insertion of an acupuncture needle can range from warmth, distension, pressure, dull ache, and tingling. 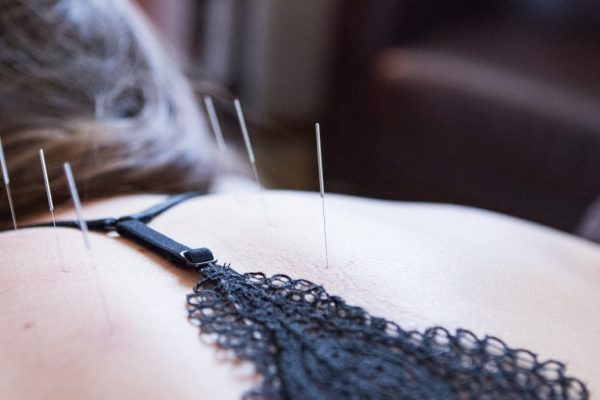 To find out more about acupuncture and other techniques used during acupuncture treatments please visit our Acupuncture page. 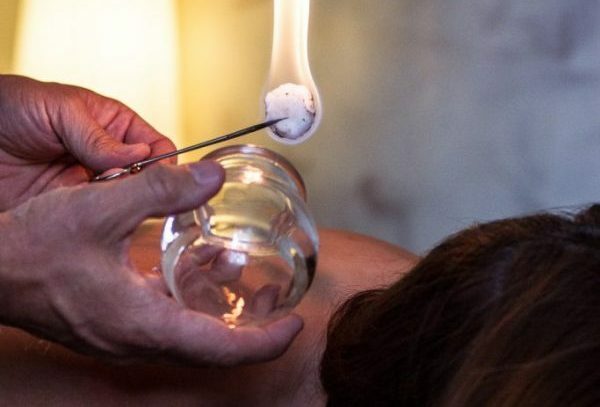 Cupping involves the use of either a glass or plastic cup in which a vacuum has been produced by either the application of heat or by a pump. When the cup is applied to the skin’s surface the suction created by the vacuum aids in pulling toxic build from the muscle tissue. 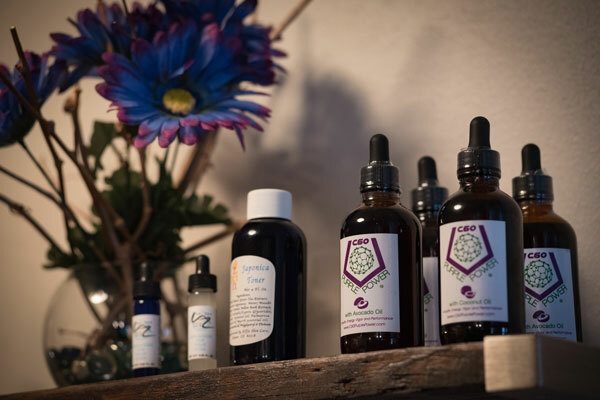 As pathogenic toxins are released from the underlying tissues and brought to the surface of the skin the body is then able to eliminate them much more efficiently. This also allows fresh, oxygenated blood to circulate more freely and more efficiently nourish the body’s tissues. Learn more by visiting out Cupping page. Herbal Medicine involves herbal remedies which are prescribed based on a client’s Chinese medical diagnosis. 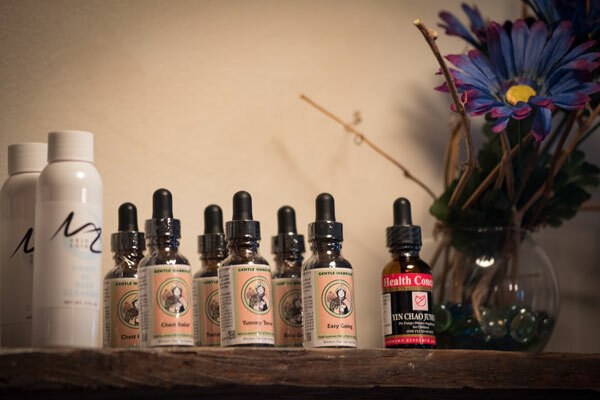 The power of an Herbal Medicine lies in the fact that it has been designed specifically for the individual in order to restore health and balance by treating the root of a client’s condition, not just masking symptoms. The formula prescribed maybe in the form of a tincture, pill or raw or powdered herb blend which is then prepared as a tea. Herbs are considered to have few or no side effects compared to western pharmaceuticals. Learn more by visiting our Herbal Medicine page. Electrical stimulation involves attaching electrical components to some of the acupuncture needles that will be used on your body. By agitating the needles through the electrical current, they can resonate into your tissues and muscles for a deeper treatment. 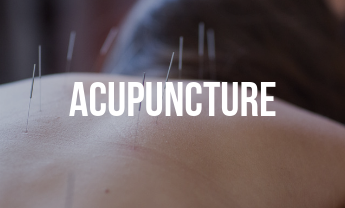 Rather than stimulating the needles by hand, our acupuncturist can control the electrical frequency that is attached to the needles and help to deeply affect your qi and pinpoint your necessary treatment areas. 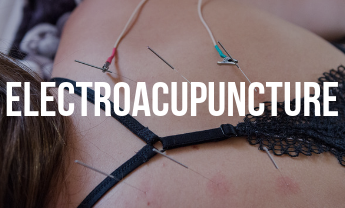 Learn more by visiting our Electroacupuncture page. Tui Na is a form of Chinese massage which promotes the circulation of blood and energy. 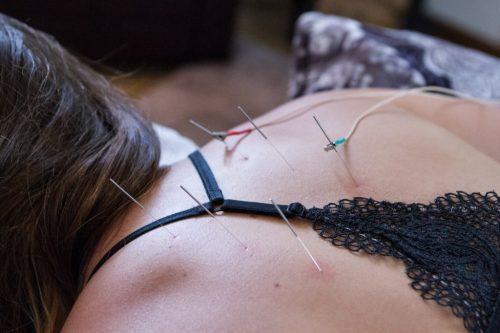 Tui Na involves the practitioner using various body manipulations and movement techniques to alleviate pain and address health issues using pressure on particular acupuncture points. Learn more by visiting our Tui Na page. Gua Sha involves long sweeping strokes along an aspect of the body with a small tool which results in small petechiae called sha. The sha generally fades within 2-3 days after treatment. Gua Sha removes blood stagnation, promotes normal circulation and metabolic processes. Many times the client experiences immediate relief from pain, stiffness, fever, chills, cough, nausea and other forms of inflammation. Gua sha can be used for acute and chronic conditions. Learn more by visiting our Gua Sha page. 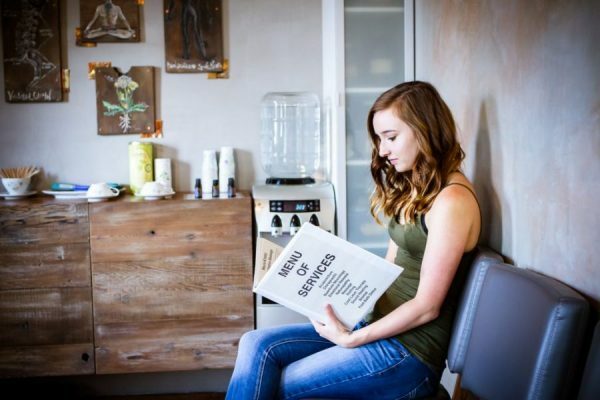 It Is Easily Accessible From Arvada, Aurora, Commerce City, Cherry Creek, Edgewater, Englewood, Golden, Greenwood Village, The Highlands, Highlands Ranch, Lakeside, Lakewood, Littleton, LoHi, Parker, & Westminister. © Copyright Lotus Studio Acupuncture. Site designed by VEA Technologies. All Rights Reserved.